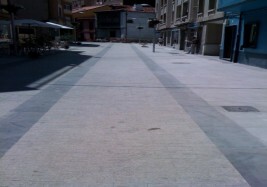 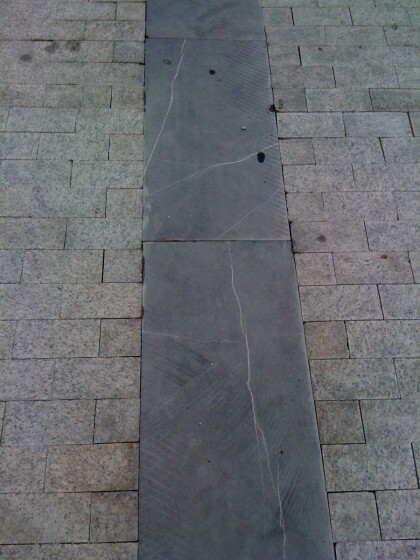 Between 2009 and 2010 it was made the paving of several streets at Luanco (Ortega y Gasset Street, Ribera Square, Marcelino Rodríguez Street and Ramón y Cajal Street). 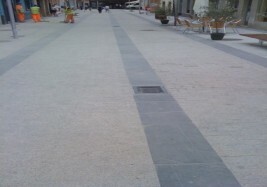 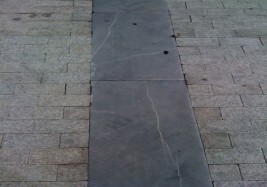 They were used Silvestre Duero tiles 60x40x4 blasted and Albero Almendra paving sets 20x10x6 all sawn cut. They were supplied 2.400 square meters of tiles and 1.300 square meters od paving sets.